Check the conditions. Don’t burn when it’s windy or when vegetation is very dry. Burn this, not that. You can burn dry, natural vegetation, grown on the property. Household trash, plastic or tires are not good to burn and are illegal. Look up. Choose a safe burning site away from powerlines, overhanging limbs, buildings, vehicles, and equipment. You’ll need at least three times the height of the pile of vertical clearance. Look around. The site should be surrounded by gravel or mineral soil (dirt) at least 10 feet in all directions. Keep the surroundings watered down during the burn and have a shovel close by. Prepare your pile. Keep your piles small and manageable. Add additional debris as the fire burns down. Always stay with your fire until it is completely out. Drown the fire with water, turn over the ashes with a shovel and drown it again. Repeat several times. Open burning releases large amounts of carbon dioxide, other gases, and solid substances directly into the air, which can contribute to respiratory problems. Disposal of natural materials is never as good for the environment as using them again in a different form. 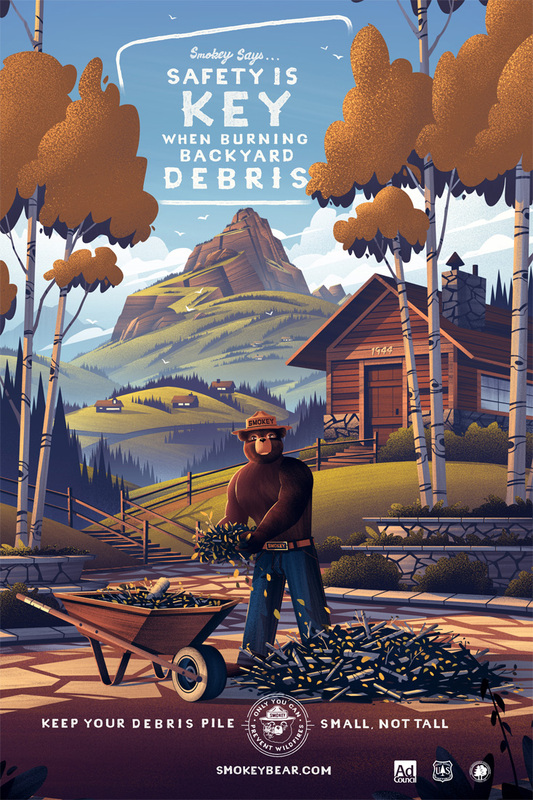 Tree limbs, brush and other forestry debris can be chipped or composted into landscaping material. The annual free Spring Clean Up day is set for 8 a.m. to 4 p.m. Saturday, May 4. Klamath County Solid Waste is allowing free dumping, including yard debris, at Klamath County Landfill, Chemult Landfill and Klamath County Outlying Transfer Stations. Those include Beatty, Bonanza, Chiloquin, Crescent, Keno, Merrill, Odessa and Sprague River. No commercial loads will be accepted. During the open burn window, residents should check with their local Fire District or the City of Klamath Falls (inside the city limits) for additional restrictions. 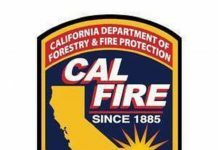 Phone numbers for these agencies include: Klamath County Fire District No. 1 541-885-2056; Klamath County Fire District No. 4 541-884-1670; Klamath County Public Health 541-883-1122; City of Klamath Falls Code Enforcement 541-883-5358.